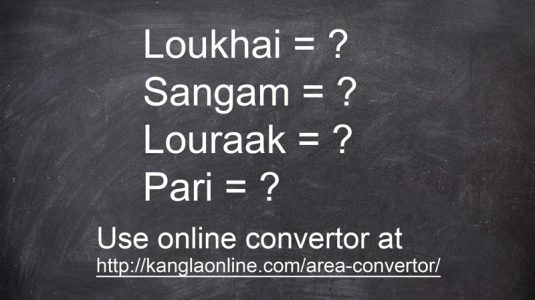 We`ve come up with an idea of launching this website called ” www.kumhei.com ( Search Kumhei around you ) ” very first kind of service to the people of Manipur through internet which is available in mobile aps. as well as facebook aps. We`re happy to announced and informed to the people of Manipur through nezone.info team about this very useful website launching program. 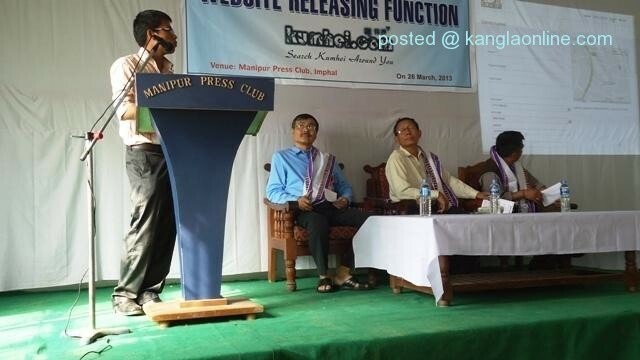 We`ve successfully launched this website on 26th March 2013 at Manipur Press Club, Imphal. And now, it`s running successfully and any internet users can access and use this benefits and know about what`s happening around us and what are the upcoming events in Manipur, such as Yaoshang thabal schedule, Sumang Lila, Sports, Musical concert, tourism related programe and any educational events by looking at maps links to kumhei.com one can locate the venue, organizer details,timing,etc. Kindly refer the below information of website launching programe for your perusal.